Soundreef Registration is totally free and does not include annual fees. 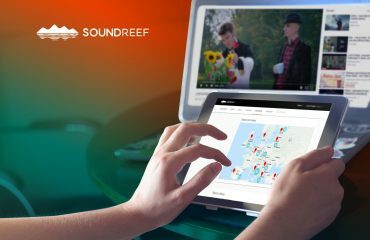 Soundreef manages your royalties in a quick, transparent and 100% analytical way. Each time your music is played, you are paid. You are not currently registered to another Collecting Society? If you are not registered to any other Collecting Society, you can sign up to Soundreef straight away and free. The first option encompasses all Soundreef available services. 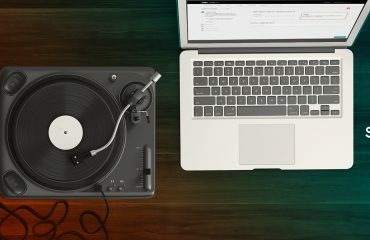 The second option, “Collecting”, involves all the services (Live Events, Mechanical Rights, Background Music In-stores, Radio/Tv and Online) and finally the “In-store” Network includes that Soundreef-circuit background music service, active in more than 20 countries in the world (find more on the matter here). Background Music In-stores service (BMS) detects possible plays of your tracks into those commercials activities that are not included in our In-Store Network (IN). You are currently registered to another Collecting Society? If you are registered to another Collecting Society instead, you need to follow the Opt Out procedure before signing up to Soundreef. 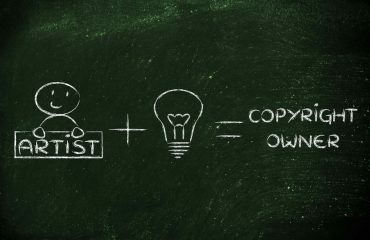 Each Collecting Society provides for its own procedure, so as to enable songwriters and publishers to withdraw from the contracts in force (for specific territories or rights categories). So, before signing up to Soundreef, it is necessary for you to review the contracts you subscribed with your Collecting Society.